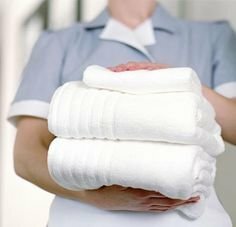 NEW AGE LAUNDRY is specialized in providing commercial laundry services and linen hire to Hotels, Restaurants and Spas. 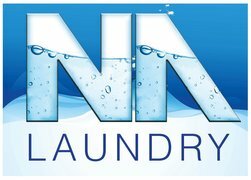 We gained a wealth of experience since 2006, where customer satisfaction is and shall always be our goal. 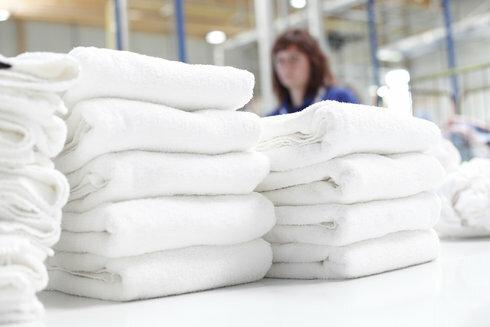 Linen rental services at unbeatable prices! Allow us to be at your service to furnish you with our competitive prices and to provide the necessary advice and material samples that suit and enhance your services.